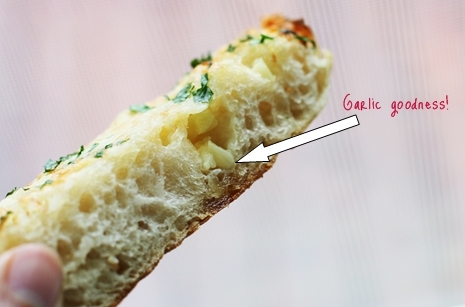 I used to love eating “cheap grocery store garlic French bread.” You know, the kind that is slathered in bright yellow margarine, overly seasoned with garlic salt, and sprinkled with dried parsley leaves?! Typically, these loaves of garlic bread are packaged in some type of foil bag and you bake it at home. 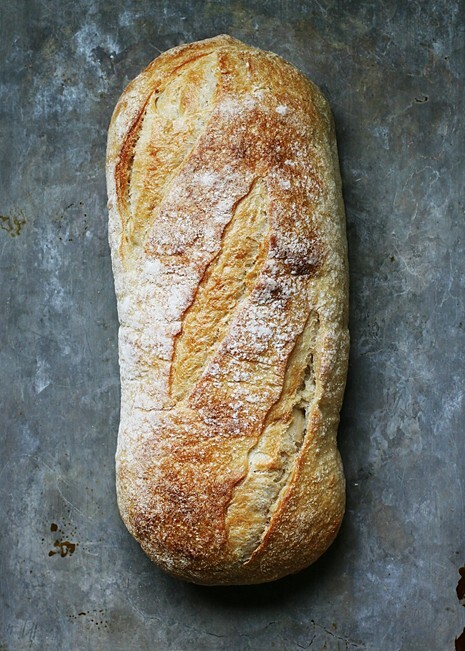 All I know is this… there is a time and place for this type of bread. For me, I haven’t eaten this type of garlic bread in years. I guess I stopped eating it when I stopped attending community dinners which served this type of bread along with spaghetti, and an iceberg lettuce salad covered in ranch. Those were the days. Fast forward to today. 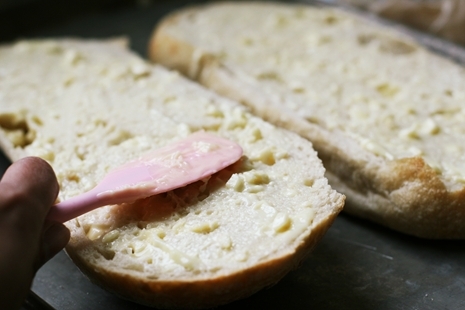 Although I don’t occasionally mind indulging in this type of garlic bread, I’ve moved on to a lighter cheesier version. 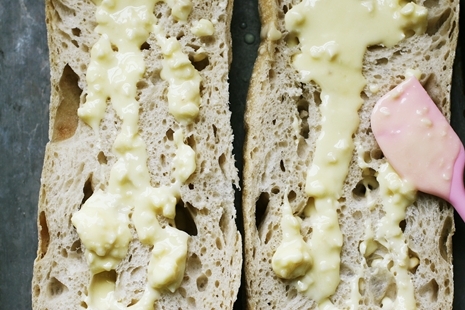 One where the bread isn’t saturated with margarine but is seasoned with a light coating of butter and minced garlic. I also like to top it off with a little cheese, just for the fun of it. 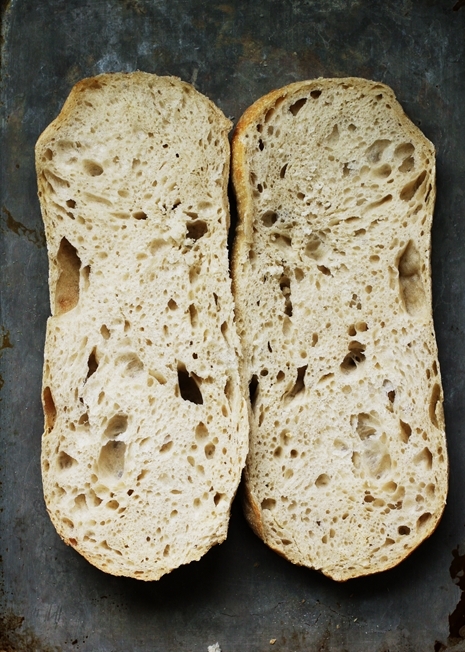 The end result is a crusty rustic bread, with flecks of minced garlic hiding in the air pockets. Crusty on the outside, soft and chewy on the inside. Not one element of this bread overwhelms the other. Everything is slightly subtle and noticeably present. I love eating this bread with soup, salad, or by itself. 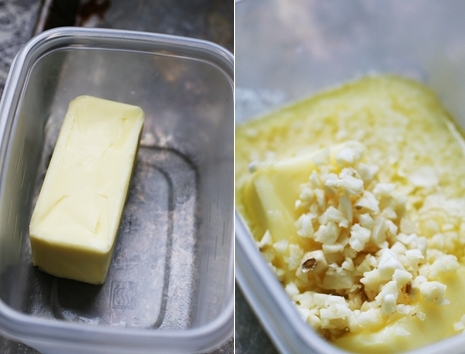 Whatever leftovers I have I stick in a ziplock bag and put in the freezer to use another day. This bread reminds me of a simple black cocktail dress adorned with a single strand pearl necklace – classy, sophisticated, yet simple and beautiful. If you love eating bread with your meals, this would be the perfect way to dress it up and feel accomplished, even if it was terribly easy to make. My favorite types of recipe. Enjoy! 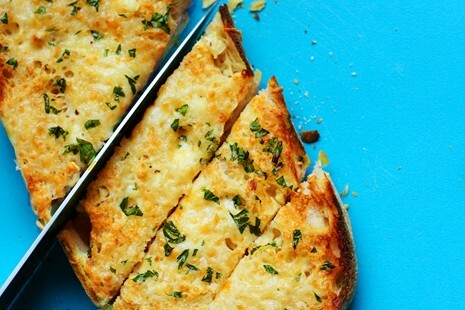 Cheesy Garlic Bread Recipe - The perfect way to transform a simple baguette from ordinary to extraordinary without much effort! Because why waste good bread? You never know when you’ll need to use it! I especially will keep old bread in the freezer in case I need toast or need it for another recipe. Have a wonderful day Karen! I would line a jelly roll plan with foil for easy clean up from the melted cheese and butter! Thanks for sharing Tracy. Glad you like the bread! I just realized I never commented on this recipe. I actually found this on Pinterest a little over a year ago and I have made it numerous times. I love how easy this is to make. Whenever I make any savory sauces, this is my go-to bread to accompany the meal. I usually put my cheese in a ziplock baggie along with the parsley and shake it up before putting on top of the baguette. I love the crunch of the bread crust 🙂 Anyway, thanks for the recipe and instructions. It really is great. 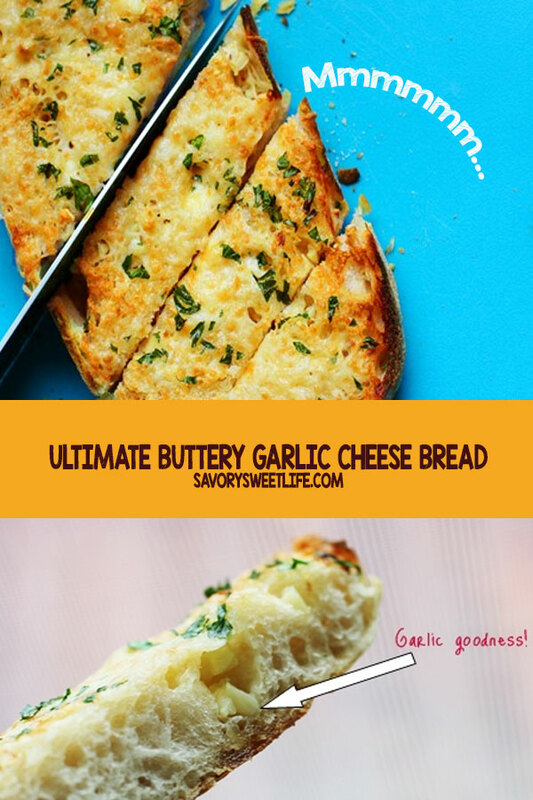 Awesome garlic bread! 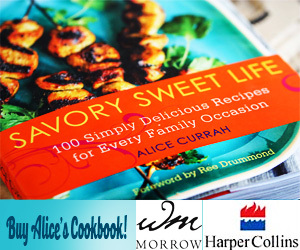 it will be great with some chicken soup I am making tonight. 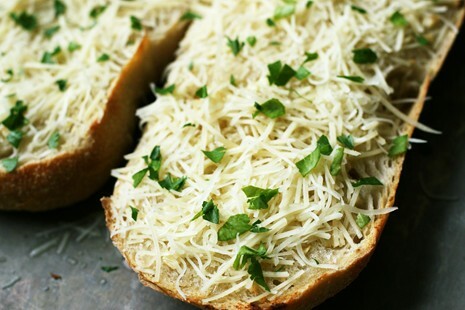 What a beautiful Cheese Garlic Bread. It looks juicy, buttery, toasty and just melts in your mouth. “To Die For”!!!!! I will be making this recipe real soon. The subtitle of the blog’s name is “Easy family recipes”. If you want to be a baking snob, go to a baking site, not one that is designed to help families sit down and eat a good dinner together on a weekday. No need to look down on someone for doing that or for others for enjoying the receipe. Your condescending attitude is what is kinda lame. fyi. HAPPY MEMORIAL DAY, EVERYONE! 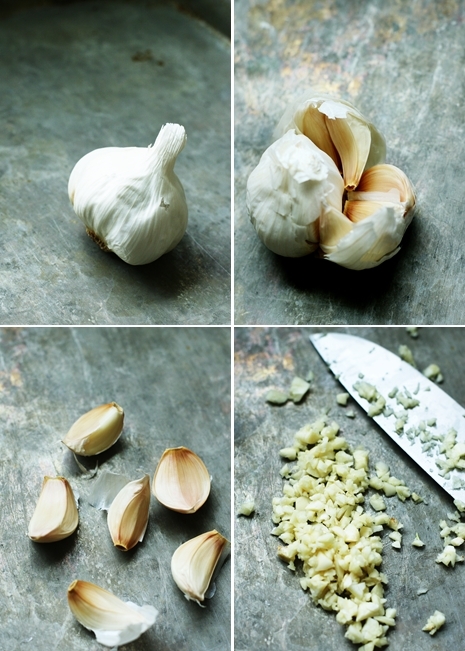 We’re pairing this awesome garlic bread with Genovese-style stuffed artichoke tonight. Looks delish! However, as others have noted (or have been confused by), that is not a baguette. It is a ciabatta loaf. Everything will still work beautifully on a regular baguette, but just wanted to help those confused. That picture doesn’t look like a baguette to me .